This is yet another classic case of an outdated plain and boring builder deck that had outworn its welcome. 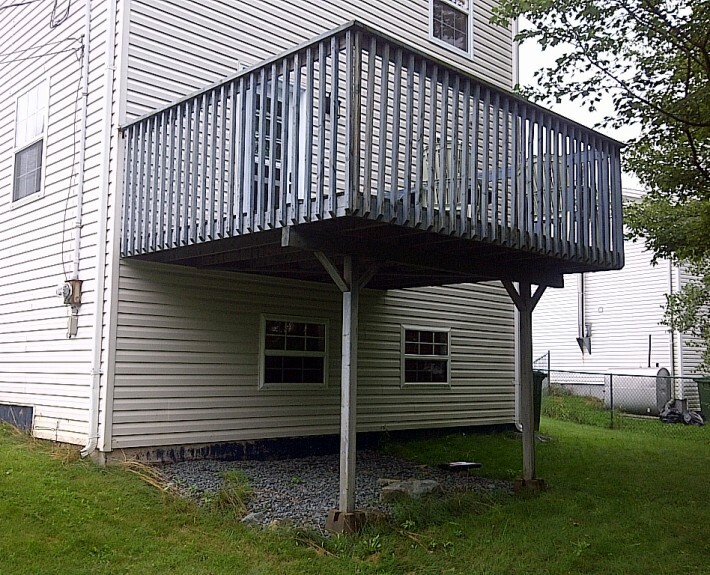 Sitting on 4×4 posts and deck blocks not only was it unattractive but it was also unsafe! 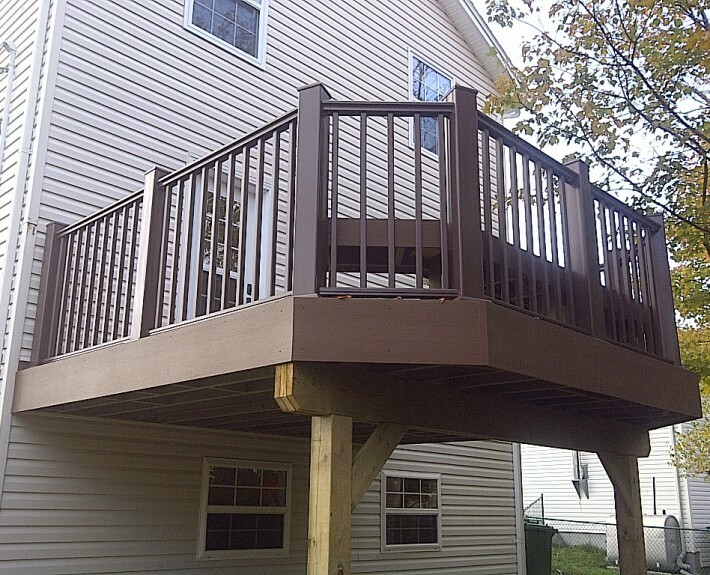 We gave it the full package, with new framing and structure on proper footings, PVC decking complete with a PVC rail. We finished off the whole look with a contour bench in PVC.